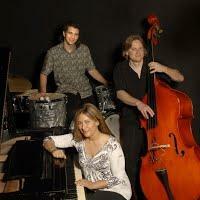 The Quakers of Orlando are hosting a Valentine's Jazz Concert with the Jenny Wilson Trio on February 14th, 2015. The concert starts at 7:30 pm and will feature love songs, jazz favorites and original compositions. Light refreshments will be served. Donations for musicians are greatly appreciated.